A.K.A. 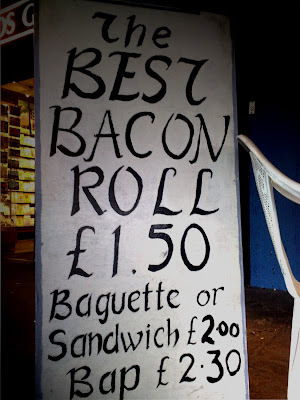 the hangover diet, the advertised bacon butty toughly failed to live-up to its 'best' description. Besides moderation the night before or hair of the dog that bit you, the morning after, Prêt a Manger’s ‘Yoga Bunny Detox’ offers a crisper solution. For 97p, their sparkling hemp, ginseng, grape must and Echinacea tonic is an effective staple, fondly thought of amongst the wine trade.